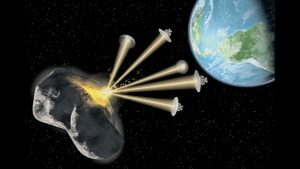 iCubeSat 2019, the 8th Interplanetary CubeSat Workshop, will address the technical challenges, opportunities, and practicalities of interplanetary space exploration with CubeSats. The workshop provides a unique environment for open wide ranging practical collaboration between academic researchers, industry professionals, policy makers and students developing this new and rapidly growing field. Talks and round tables will focus on three themes: technology, science, and open collaboration. The program will also include unconference sessions to provide additional opportunities to engage with the interplanetary CubeSat community and potential collaborators. Talks and supporting material will be streamed and archived on the conference website. A lively social program in and around summertime Milan will be arranged for participants and their guests. 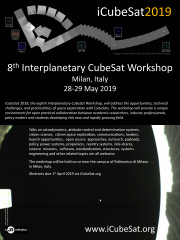 The eighth Interplanetary CubeSat Workshop will be held at or near the Politecnico di Milano in Milan, Italy on Tuesday, May 28th and Wednesday May 29th, 2019. 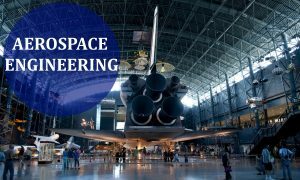 With the support of AIAA and IAF, the 70th International Astronautical Congress will take place at Washington DC, USA on October 21-25, 2019. The call for papers for 70th IAC 2019 is still active and all aspiring students, researchers and faculty should send their abstracts as soon as possible. 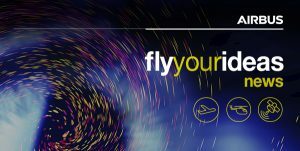 EUCASS is the largest aerospace conference in Europe, the high-level forum for all aeronautic and space research players . Give Agencies and Industry the opportunity to present their programs, particularly EU’s Framework programmes. Offer PhD students to mix with senior researcher and engineers through very affordable registration fees. Enhance the research dissemination by giving to all presented papers a DOI and allow a downloadable version free of charge from the EUCASS website.